Final Days to Vote for Rochester's Choice!! 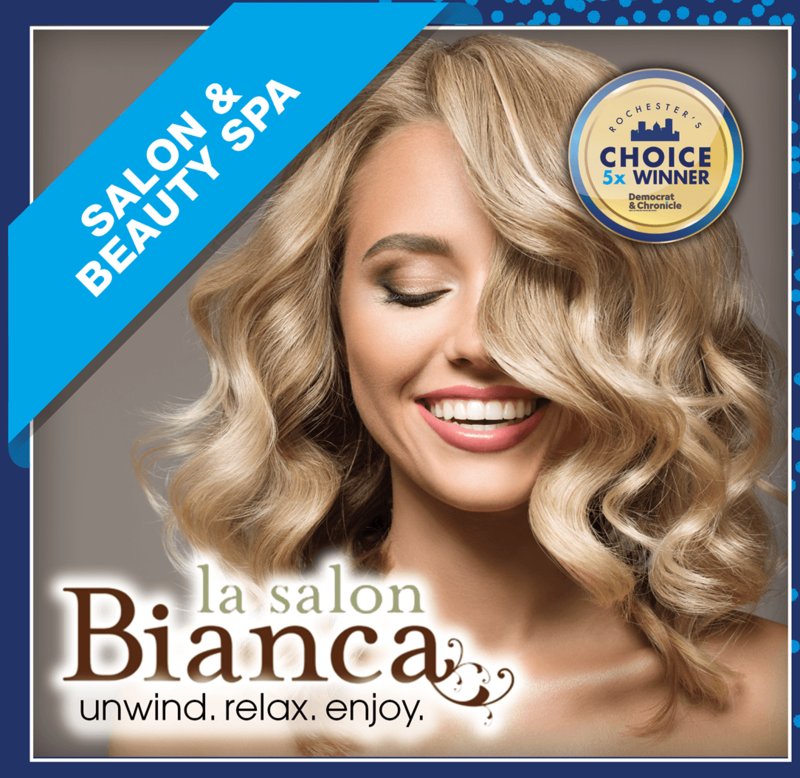 Thank you to all of our loyal clients that have voted us Rochester's Choice for the last 5 years! We ask that you help us make it 6 in a row this year by casting your vote for us as Best Salon and Best Beauty Spa! CLICK HERE to go to the Democrat and Chronicle voting site!